Jooones has been seen around town collecting cans to cover the costs for our next reunion. While Trem Daddy has been seen criss-crossing the globe in private jets with Rettig and Pirani, Jooones has returned to his roots. Class Officers refused to comment on Joooones’ good deeds, though off the record they hinted this could vault him back into the running for The Reunion King crown which narrowly escaped his grasp three years ago. “Right now, he’s definitely ahead of Carbs,” class mathematician Tricia (Hogan) Burdo said. As to whether Joooones can collect enough recyclables to achieve his goal is unclear. 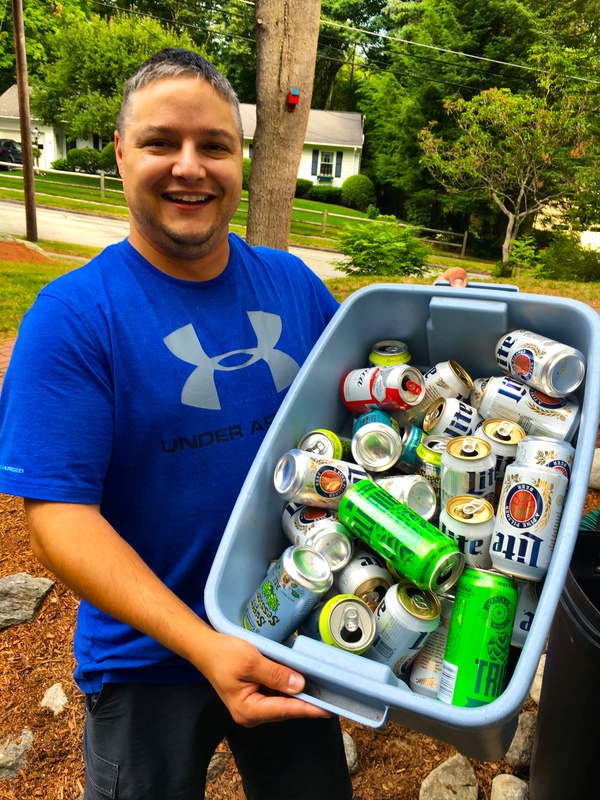 Conservatively, Burdo estimated that Joooones would have to turn in 50,000 cans and bottles to cover the entrance fee for 100 classmates at $25 per person. “Frankly, he hasn’t collected enough for one person,” Burdo laughed. Categories: 1994, Anything Is Possible, Greatness, Jooooones, Wachusett | Permalink. 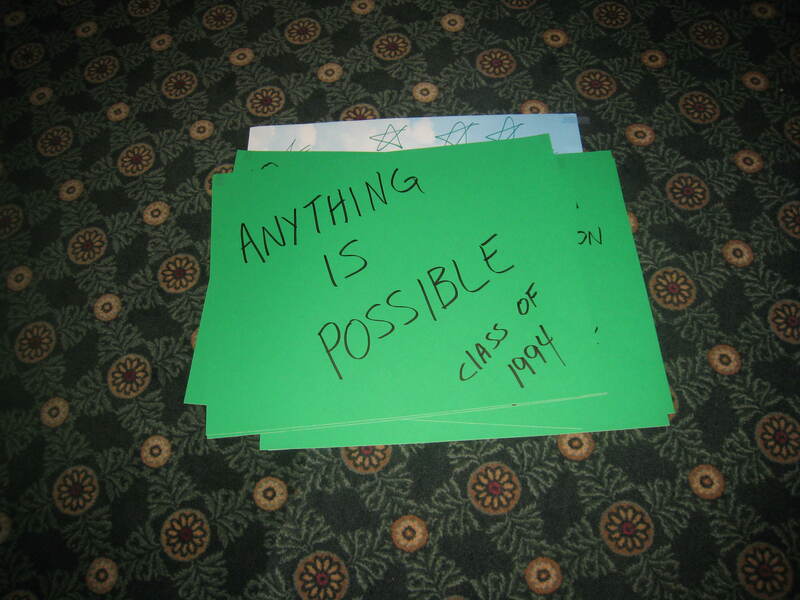 Class Of 94: Anything IS Possible!! Categories: 19-Nordy-Four, Anything Is Possible, Boston Celtics, Kevin Garnett, KG | Permalink.